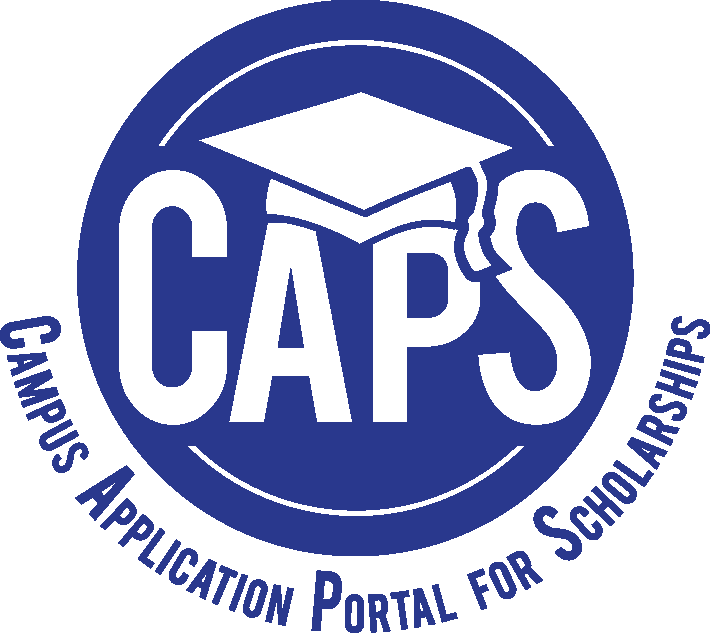 CAPS (Campus Application Portal for Scholarships) is Buffalo State's centralized database for campus scholarships. Once you have completed the General Application you will be auto-matched to scholarships that you immediately qualify for – no further action is required. To see other scholarships that you may have to apply to, select “Recommended” under “Opportunities” at the top of the page. All current students can access CAPS. New students must pay their admissions deposit before they can log in to CAPS.  CAPS (Campus Application Portal for Scholarships) is Buffalo State's scholarship software system. Newly accepted and existing Buffalo State students may log in to CAPS to view and apply for scholarships. Students need to complete a general scholarship annually and which will auto-match them to applicable scholarships. Some scholarships may require additional tasks. How does CAPS benefit students? Single portal to view over 200 scholarships. Students complete a general application and click the submit button. The system will then upload additional information into the student's application (GPA, major, credit hours, etc.) that will determine for which scholarships the student meets the eligibility criteria. Students will type scholarship essays in the online application and any requested documents can be uploaded directly into AcademicWorks. Scholarships can be awarded to students sooner and funds disbursed to students sooner. Recipients will receive guidance and email notifications regarding their awarded scholarships, and accept their scholarships in AcademicWorks. All scholarship recipients must accept the offered scholarship in CAPS. Recipients should log in to CAPS, then click on "Applications", and then accept the scholarship. Scholarship recipients are typically required to submit a thank you letter to the donor. Be advised that until a thank you letter is received, the scholarship funds cannot disburse to the student's account. An initial reaction to receiving the scholarship and what the scholarship means to you. Reasons for choosing Buffalo State. Your major and concentration, if applicable. Obstacles overcome to attend college, if any. Plans for after you graduate. Scholarship committee members can meet remotely. Sign in to CAPS (AcademicWorks) to begin reviewing applications.